When you are tired of the fast rhythm of daily life and busy work, You need to take a holiday and have a good rest. The hammocks are the best for your personal time.You can enjoy the wonderful leisure time for listening to music or reading and so on with It. No doubt, it is a favorite place to relax. 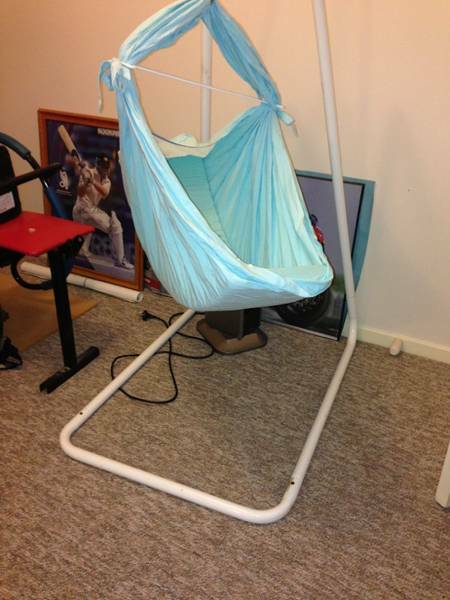 In addition, these are high quality hammocks that will last for years. Choose it, you will have a different happy experience. we have professional team.Our goods have adult/kids Rain Coat and Rain Poncho,material is PE;thickness is 0.02MM,size is 50x80'';Logo is free. 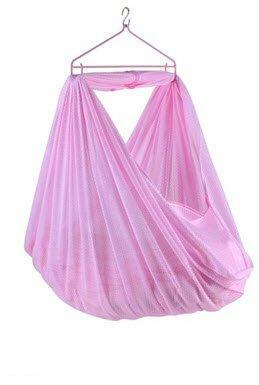 The poncho used for travel. camping, riding and so on. 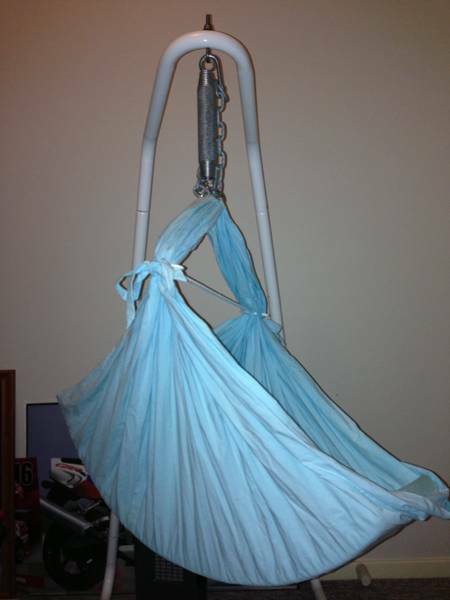 Looking for ideal High Quality Nylon Baby Cradle Manufacturer & supplier ? We have a wide selection at great prices to help you get creative. 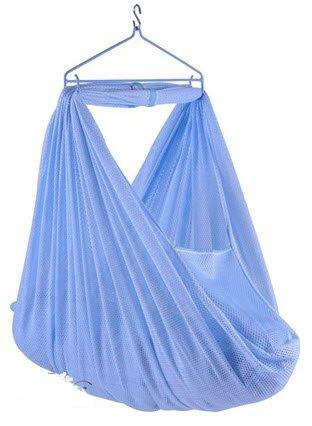 All the Knitted Nylon Baby Hammock are quality guaranteed. 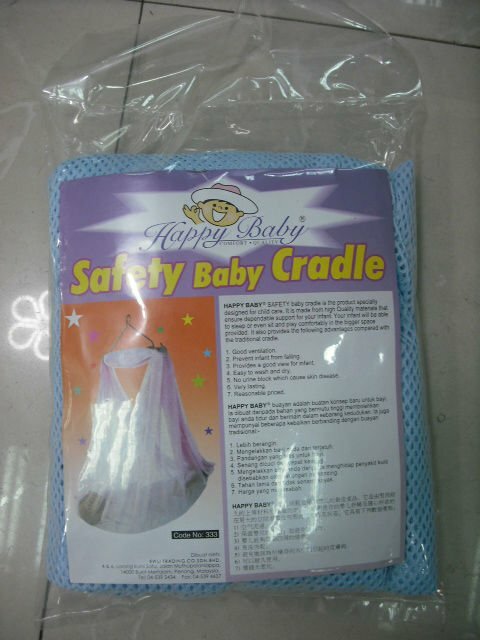 We are China Origin Factory of Camping Baby Hammock. If you have any question, please feel free to contact us.